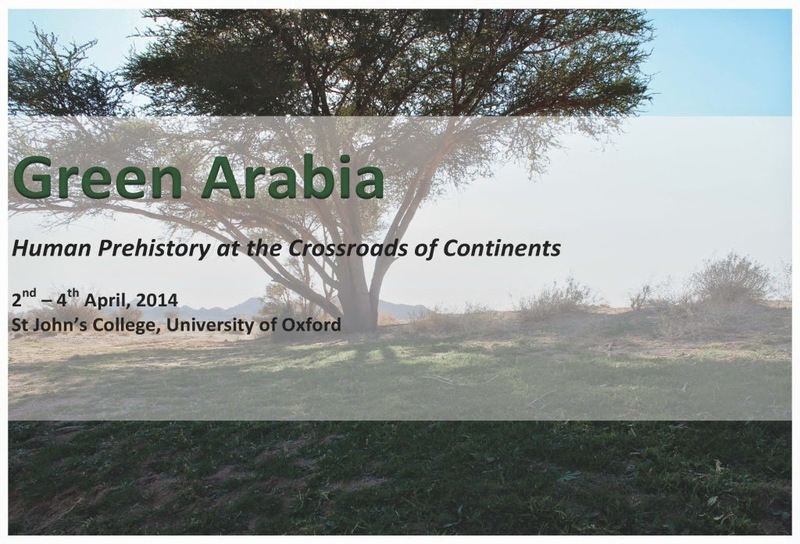 In April 2014, the University of Oxford and Paleodeserts Project hosted an international conference called ‘Green Arabia’. It was sponsored by the Saudi government, launched by HRH Prince Sultan Bin Salman Bin Abdulaziz al-Saud (President of the Saudi Commission for Tourism and Antiquities, a former air force pilot and Space Shuttle astronaut) and Prof. Ali Ghabban (Director General of the Department of Antiquities). The entire proceedings were under the auspices of a significant recent development, ‘The King Abdullah Heritage Initiative’. What has this all got to do with Roman or Aerial Archaeology, or Remote Sensing for that matter? Saudi Arabia is huge – over 2 million km2, but its archaeology is barely known to the wider world and the vast majority of its sites are uncatalogued. A large part of the country – the Hedjaz in the northwest, was once part of the Nabataean kingdom and of the Roman province of Arabia (largely modern Jordan). There are superb Nabataean sites in the Hejaz (especially Mada’in Saleh) and there have been important excavations there in recent years. Several Latin inscriptions from the kingdom attest to the Roman presences, especially that from the island of Farasan at the far south of the Red Sea. The present initiative to open up archaeological research in Saudi Arabia is a welcome development. You can see the opening remarks by HRH The Prince of Wales and HRH Prince Saltan Bin Salman on the Paleodeserts' website: http://www.palaeodeserts.com/?page_id=2874, where you will also find the conference details and abstracts.